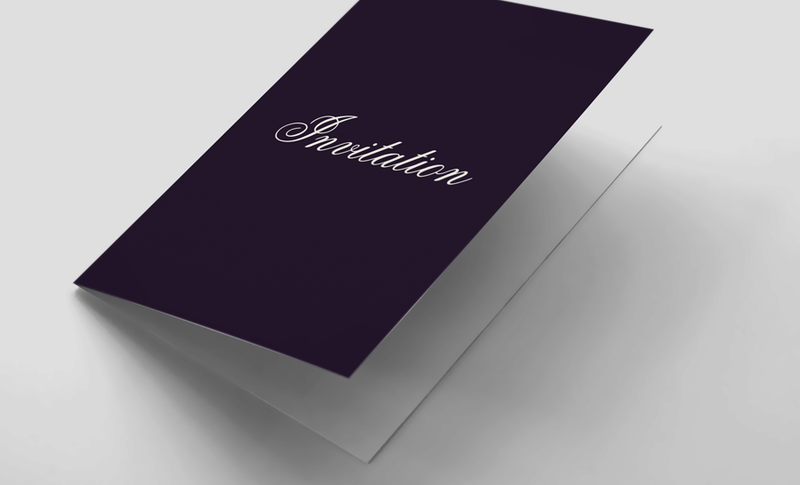 Available in either standard or recycled paper, our folded invitations come in 350gsm as standard for a high quality finish. They are also available in varying sizes so you can rest assured you will find the right styled invitation for you. What is seven + four? Our Standard folded invitations are printed on a 345 micron white Ensocoat board, scored and folded, printed full colour on the front and back (and inside) A sample of these cards are included in our sample pack. And because we are able to print these cards in small batches, as little as 25 cards. They are perfect for small to medium functions. Design Tip - Don't cover the inside of the card with colour. White and a bit of text will do the job. 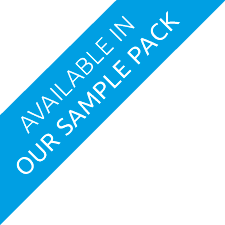 The size stated is the folded size and with envelopes supplied, you can't go wrong!